A reminder that the Ontario Genealogical Society’s annual conference is being held in Ottawa, June 16 -18, 2017. Registration is now open! Read all about the conference here: https://conference2017.ogs.ca/. 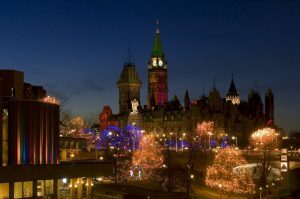 And, while you’re in Ottawa, attend some of the events celebrating Canada’s 150th birthday! Read more here: https://www.ottawatourism.ca/ottawa2017/. This entry was posted in Events, News on December 1, 2016 by Charles Godwin - TSIC.